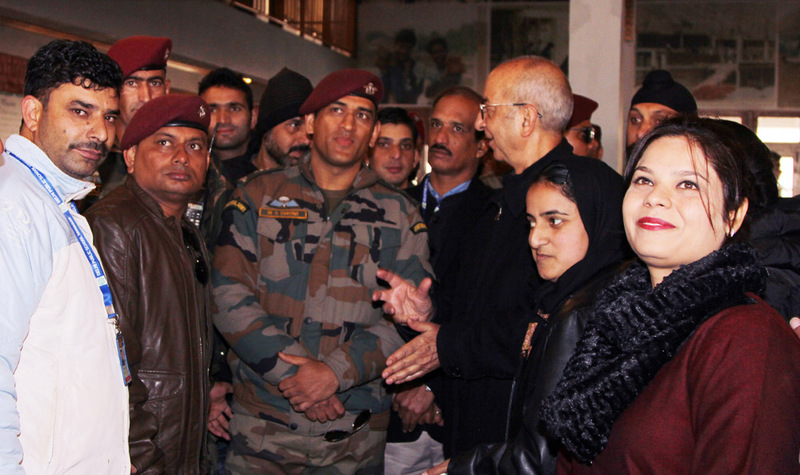 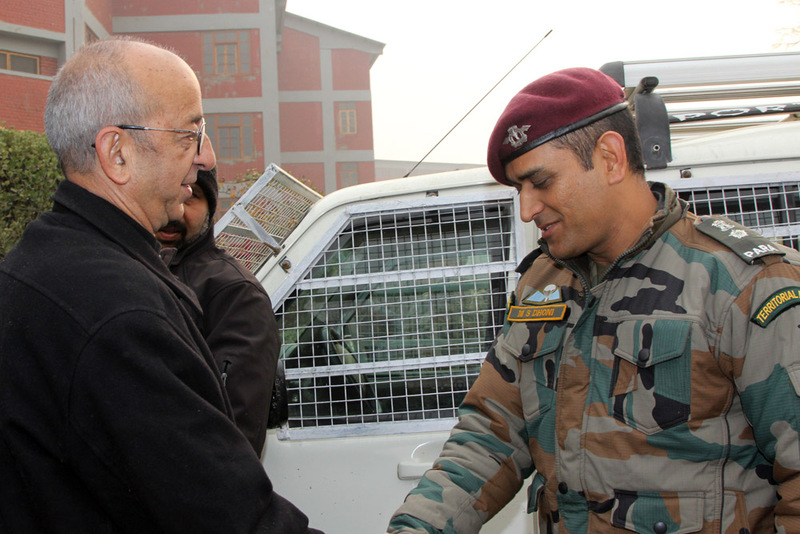 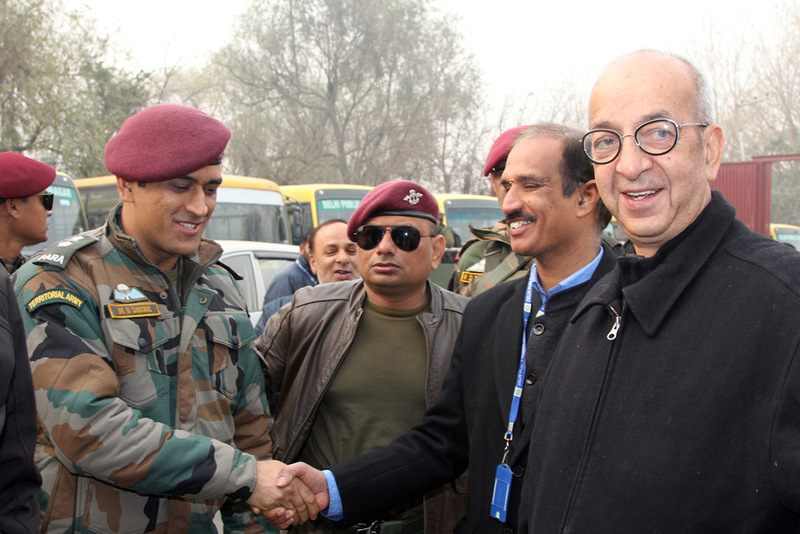 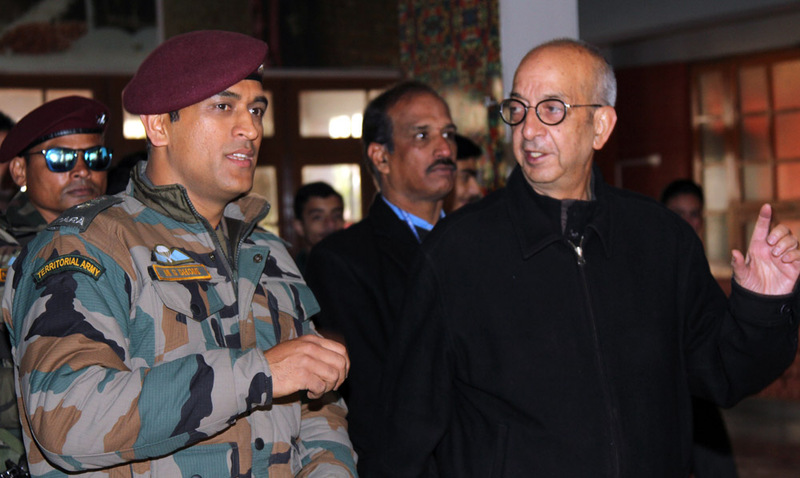 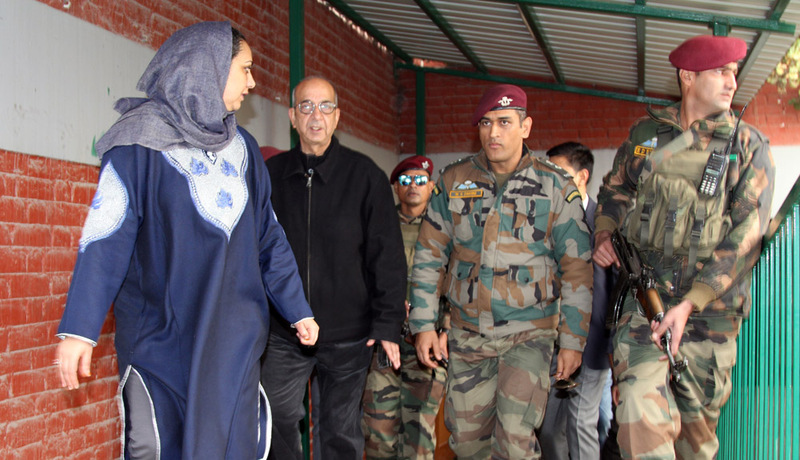 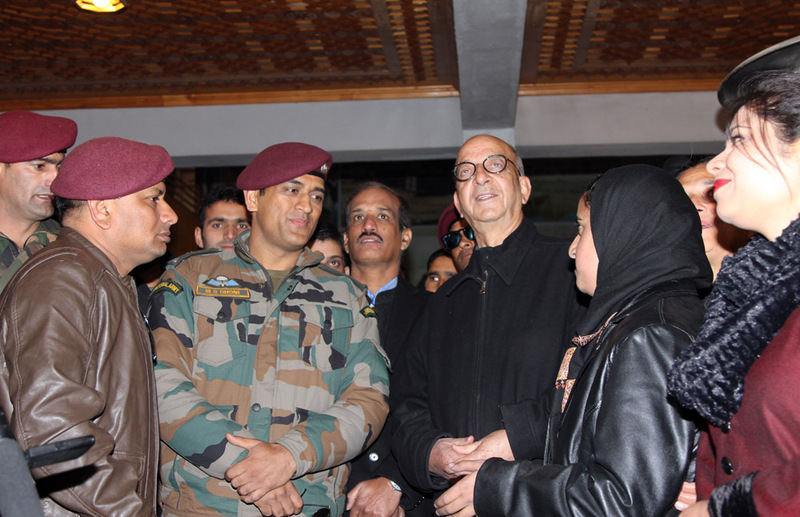 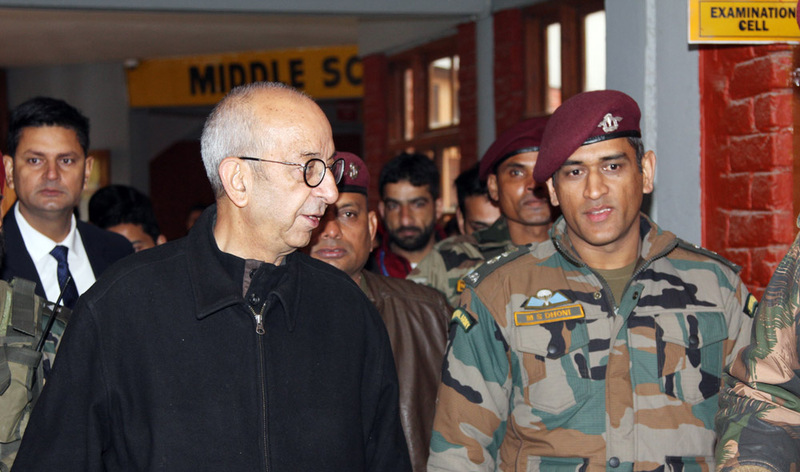 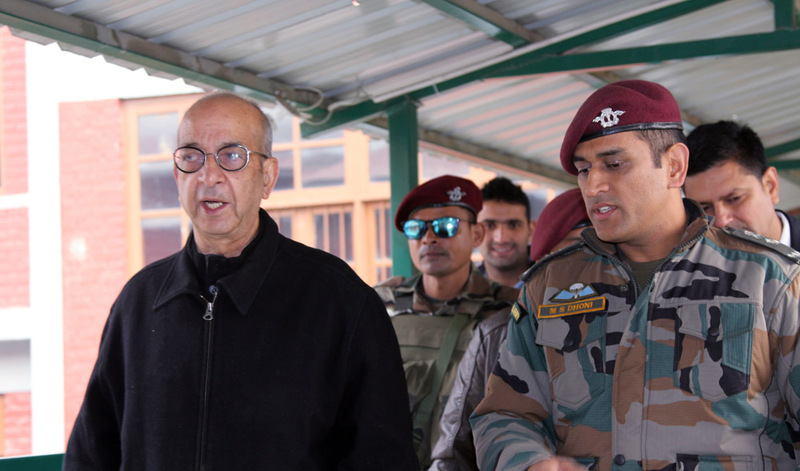 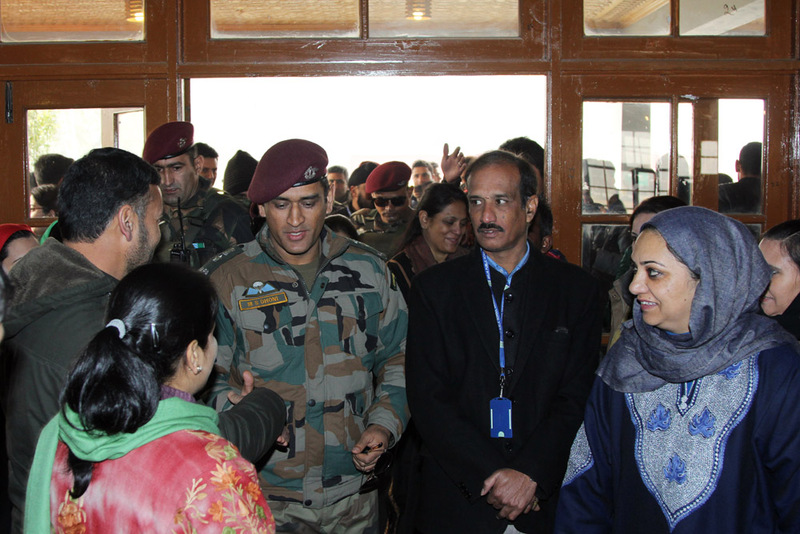 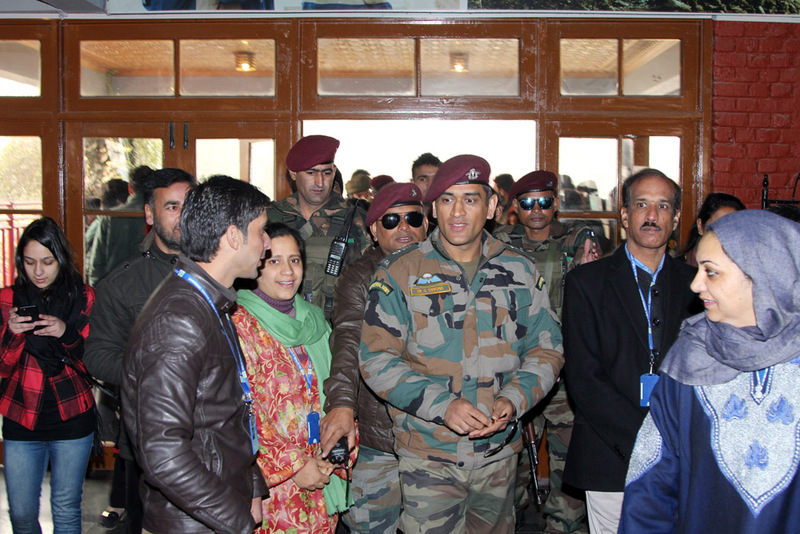 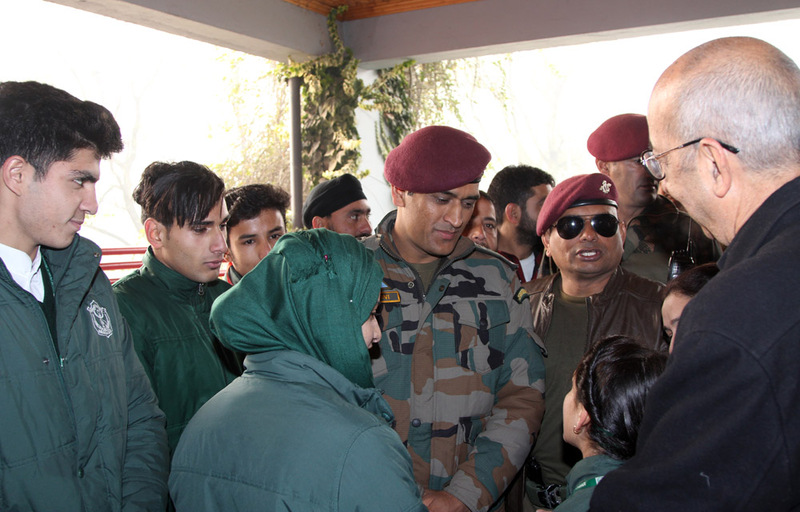 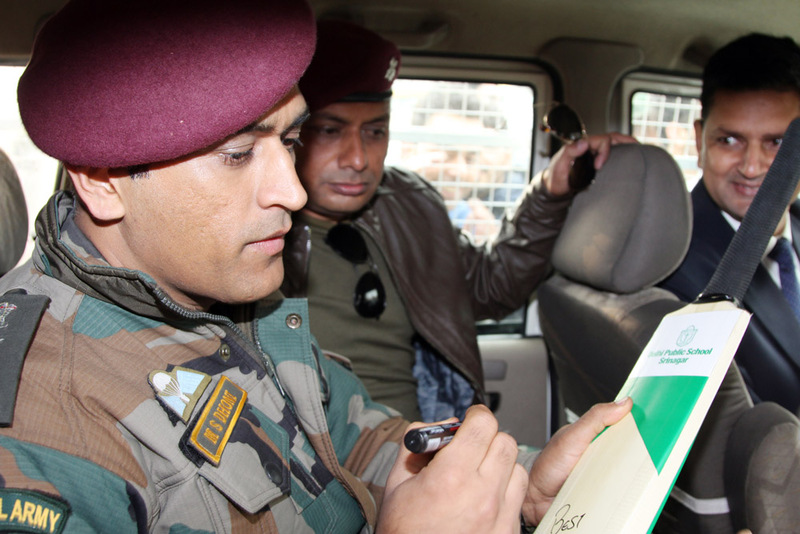 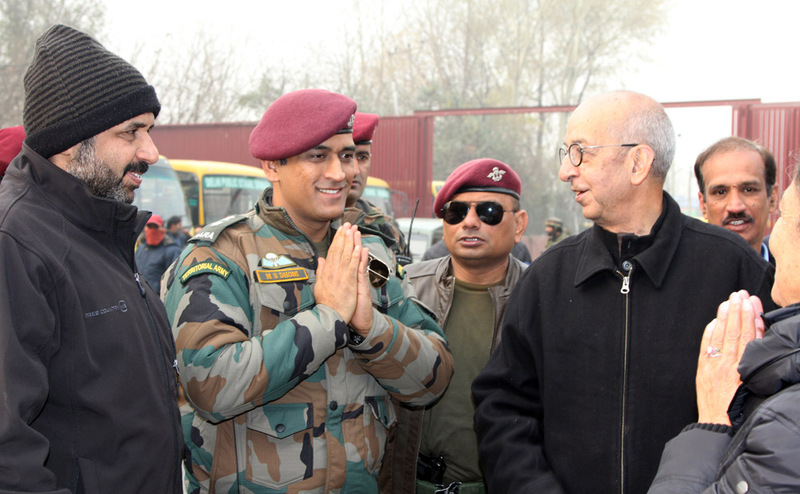 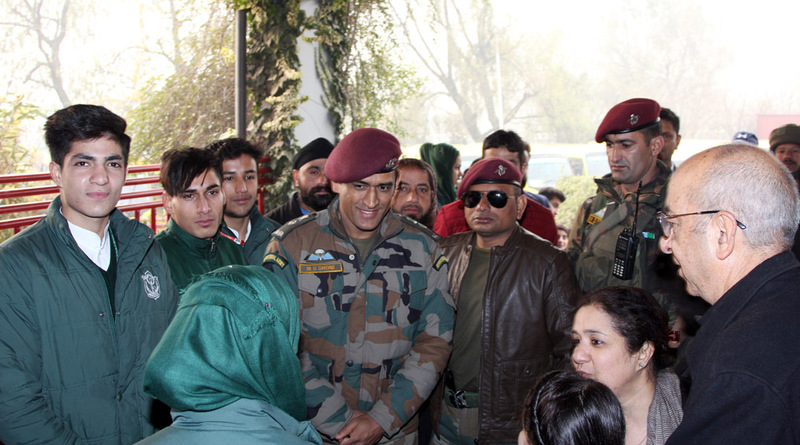 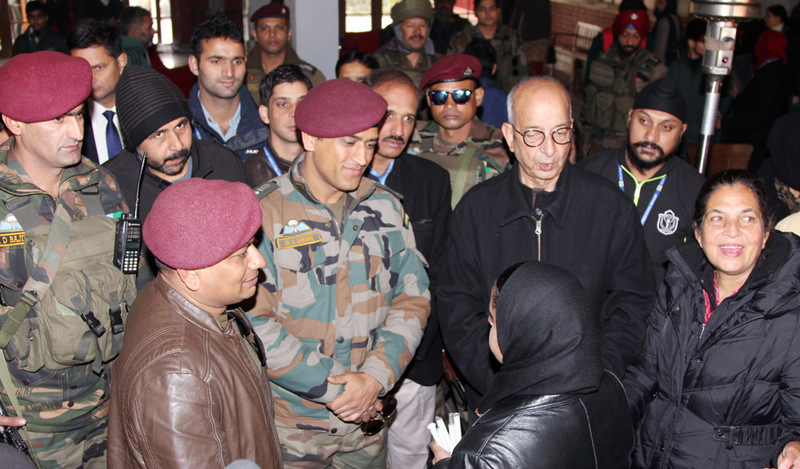 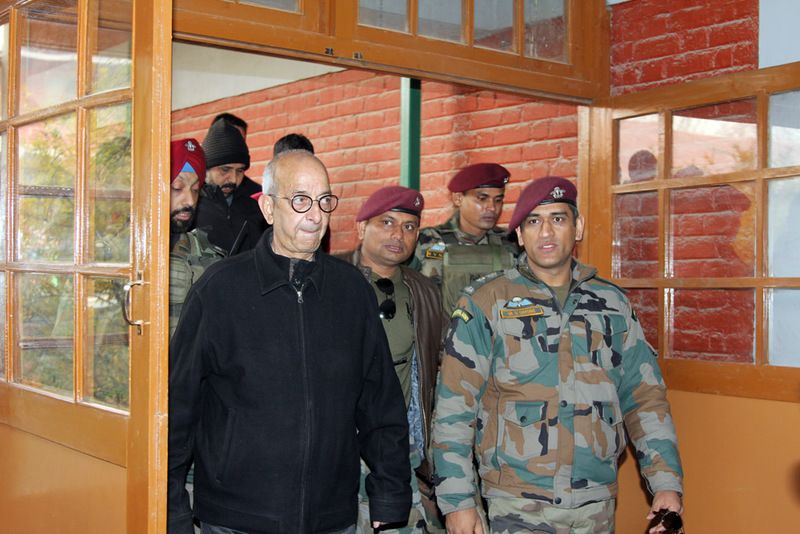 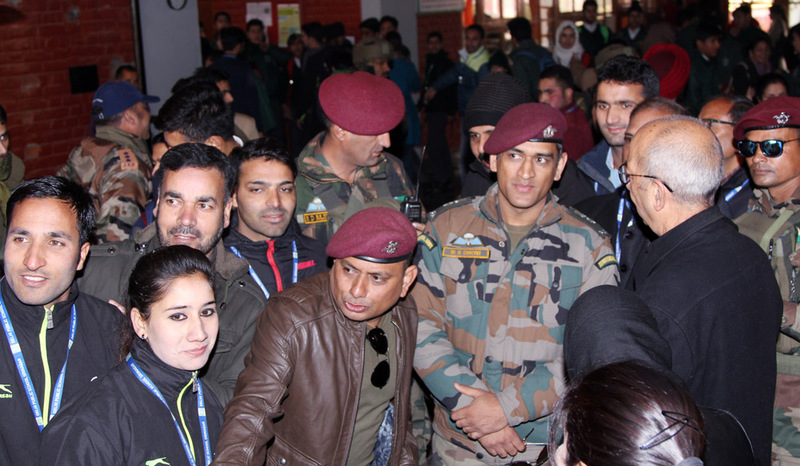 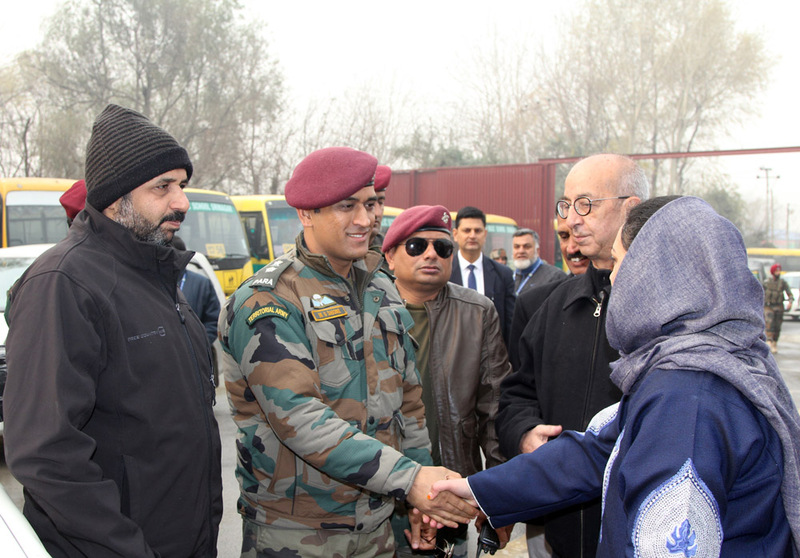 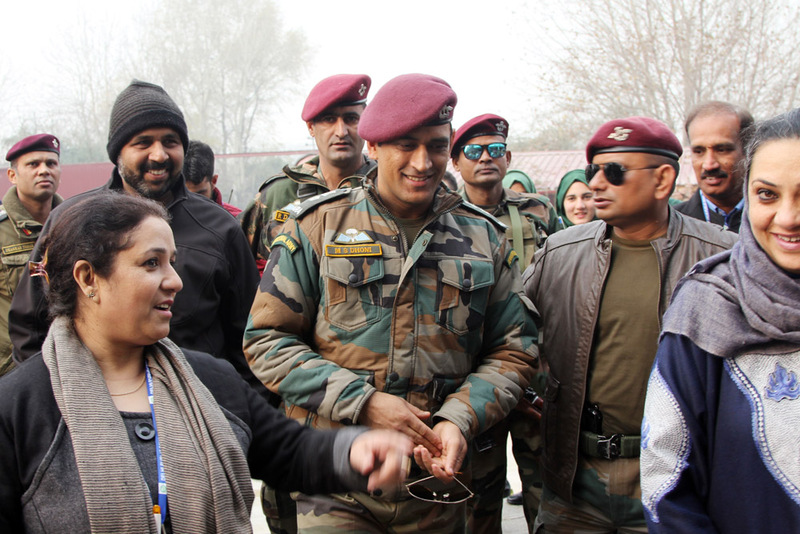 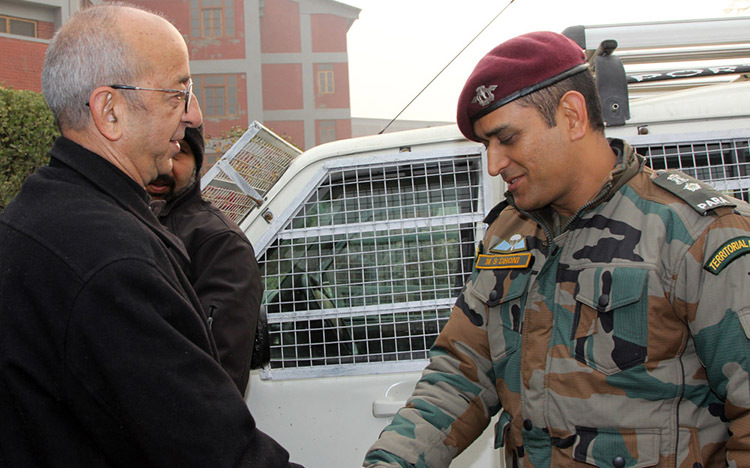 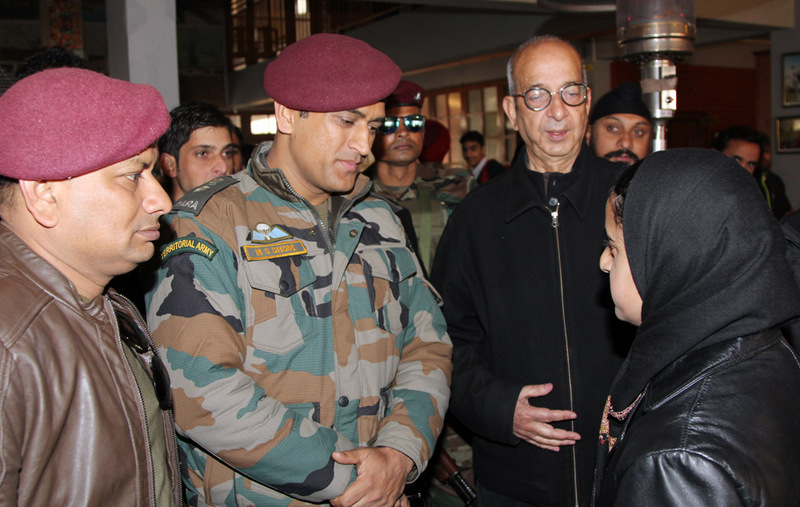 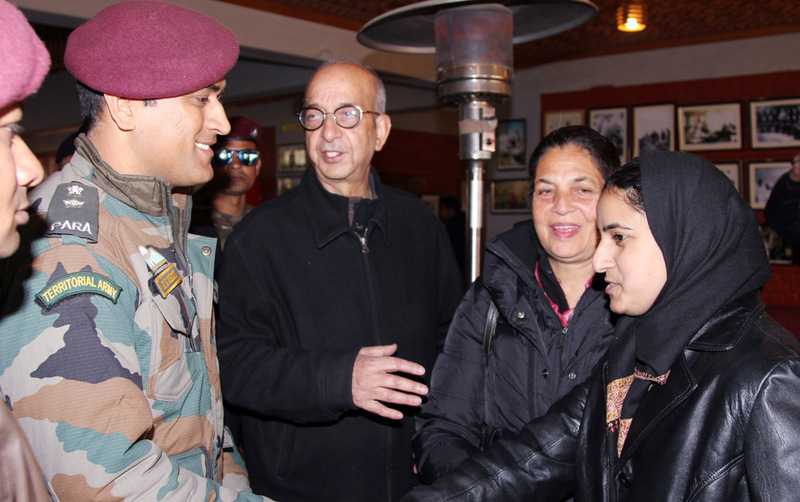 M S Dhoni, Great Indian cricketer and Honorary Lt Col of Indian Army visited the Delhi Public School Srinagar today and interacted with teachers and students of the school. 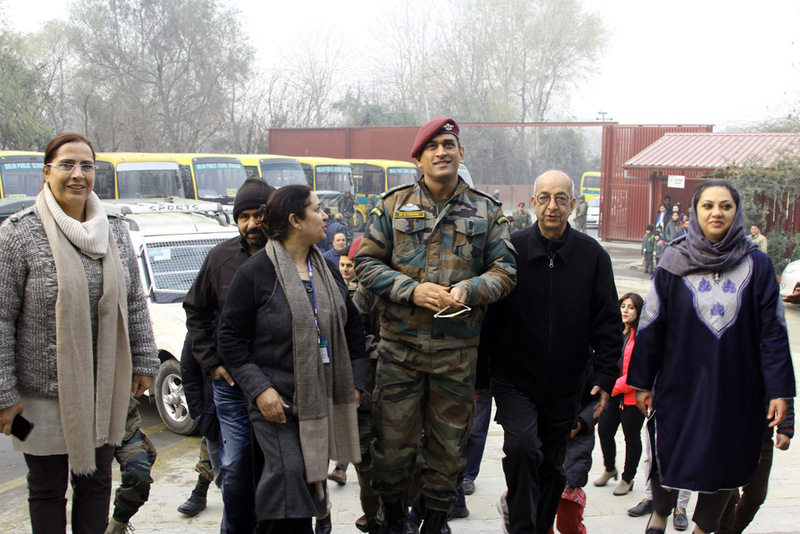 He appreciated the school’s contribution for visually impaired particularly the recently held cricket match of visually impaired which was first of its kind in the valley sponsored by Delhi Public School Srinagar. 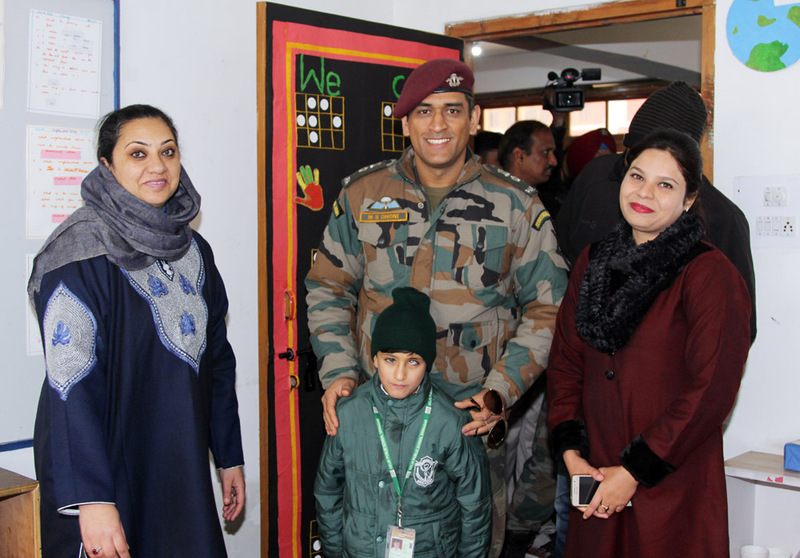 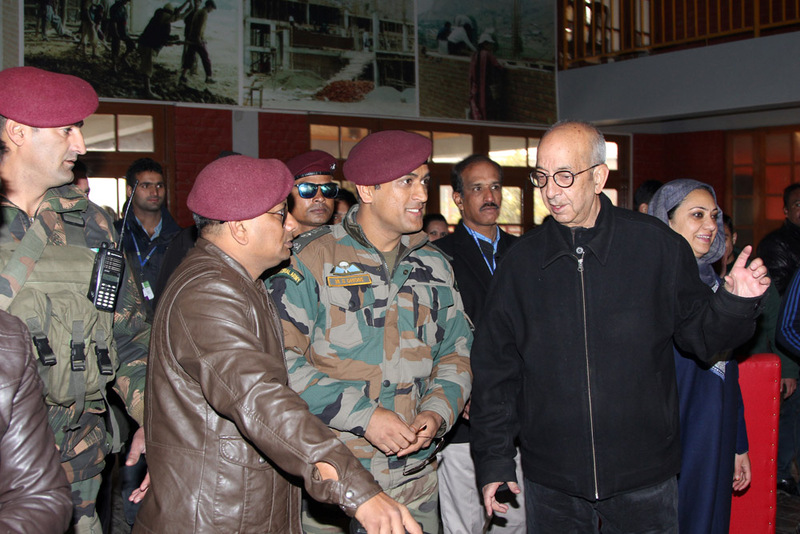 He visited the Special Educational Needs department of the school and interacted with visually impaired children there. 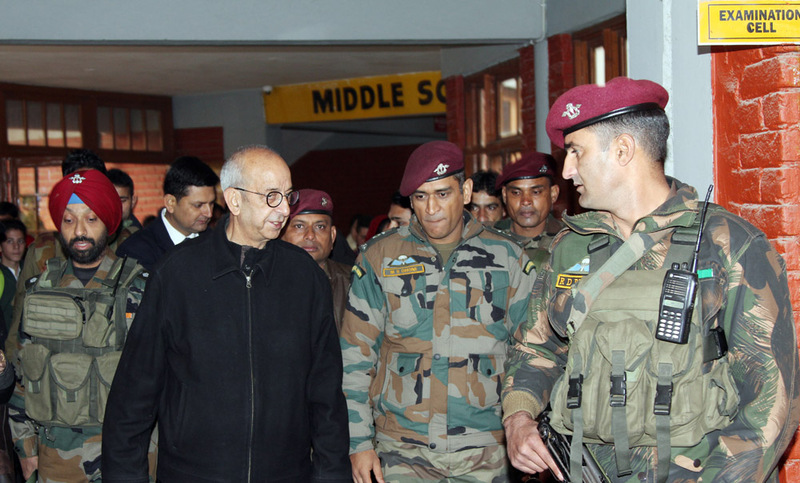 He appreciated the school’s efforts towards creating a wonderful inclusive model of education, which very few schools have in the country. 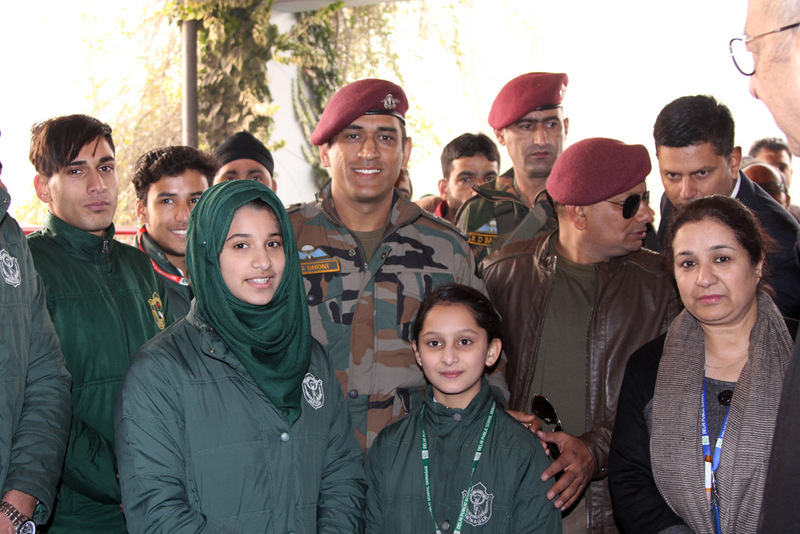 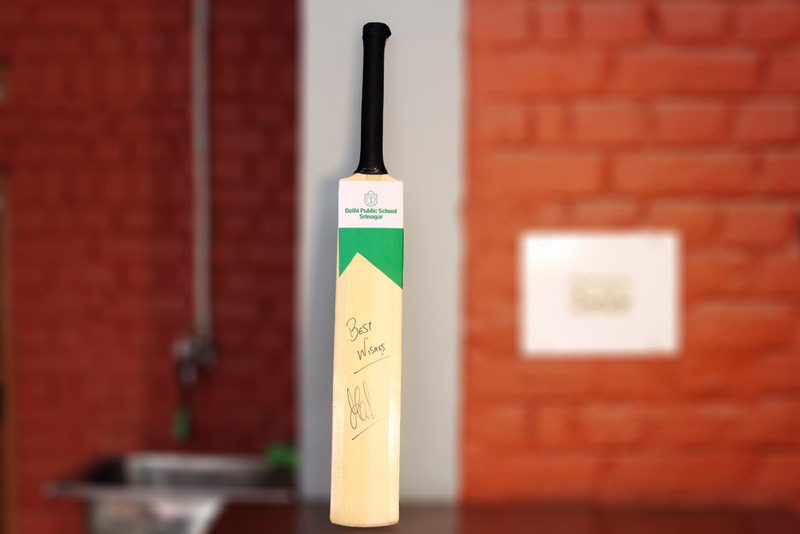 Mr Dhoni committed that on his next visit to valley, he will play a match with the students and teachers of the school.